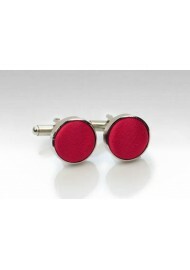 A classic cherry red fabric front is added to these elegant silver cufflink studs. 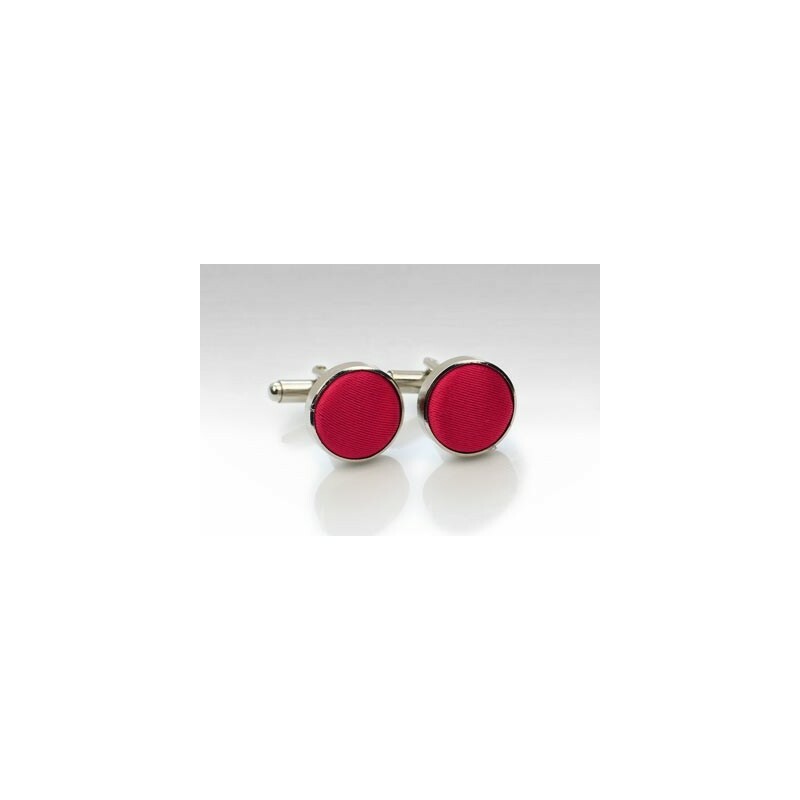 Although made as matching cufflinks to PUCCINI's popular cherry red tie collection, these handsome accessories also work well with a wide range of other ties that have some cherry red in them. Each set includes two cufflinks.